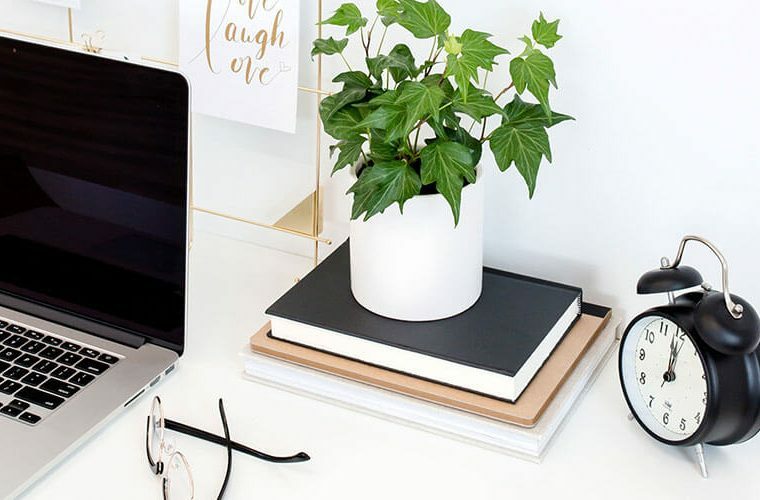 I feel like most bloggers know that they need to set up Google Analytics for their blog to get information about their audience and traffic, but what I have found is that many bloggers don’t know about Google Search Console or why they need it for their blog. 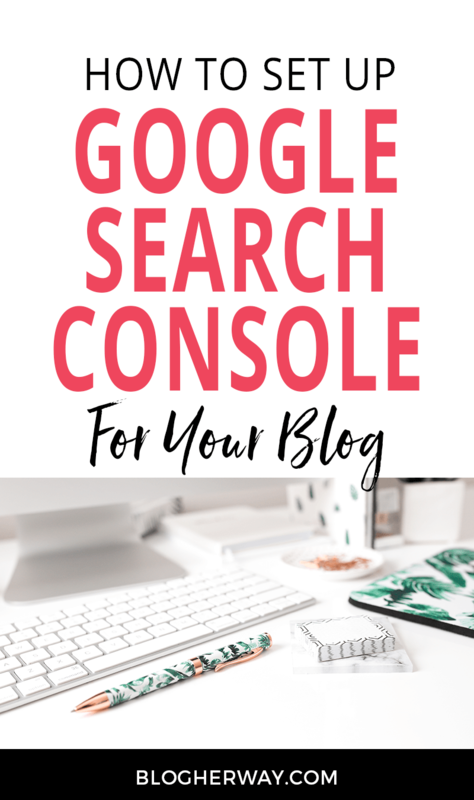 In this tutorial I am going to show you how to set up Google Search Console and 3 reasons why you need to use it for your blog. In order to follow the steps of this tutorial you will need to have your Google Analytics account set up. Check out my tutorial on how to add Google Analytics to your WordPress site. 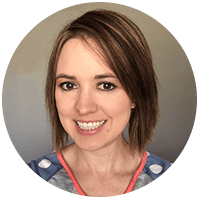 First, let’s start with why you should set up Search Console for your blog. Google Search Console (use to be called Google Webmaster Tools) is an important tool that works in conjunction with Google Analytics to give you information about your blog’s traffic. Google Search Console allows you to submit your blog’s sitemap to Google. 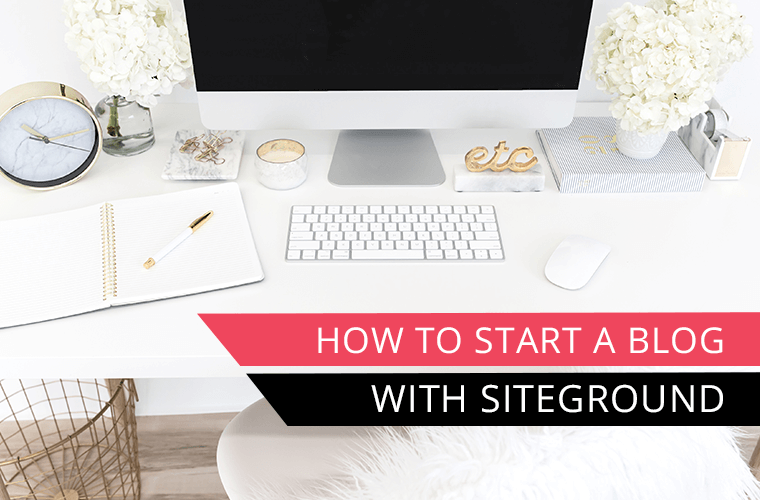 A Sitemap is a structured listing of all the pages on your site and is used by web crawlers like Google to index your site and understand what it is about. With Google Search Console you can also find important information like what search terms people used to find your website. 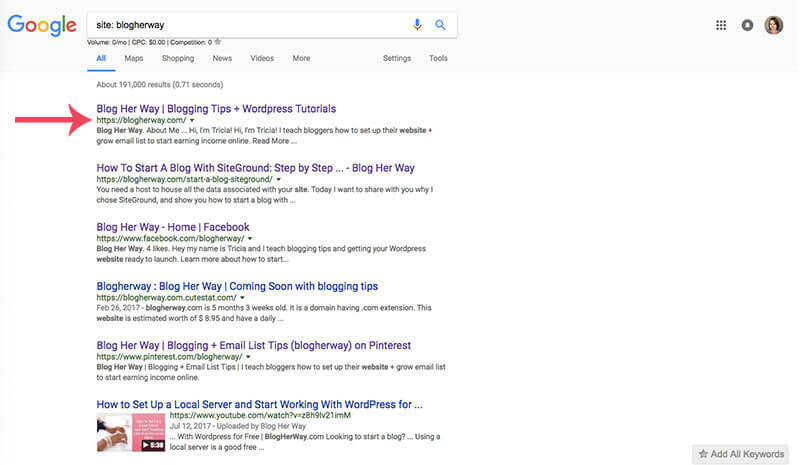 Sometimes it may surprise you what search terms are popular for your blog and you can use this information to help guide future content around those search terms. Within Google Search Console there is the Data Highlighter tool, which allows you to give more information to Google about how your website it set up. The more Google knows and understands about your website the better. Now that you know why Google Search Console is important let’s talk about how to set it up. Go to Google Search Console and sign in with your gmail account. I recommend setting up your Google Analytics before setting up Google Search Console. Enter your website URL and click to Add a Property. Next you will be prompted to verify your ownership of the website. 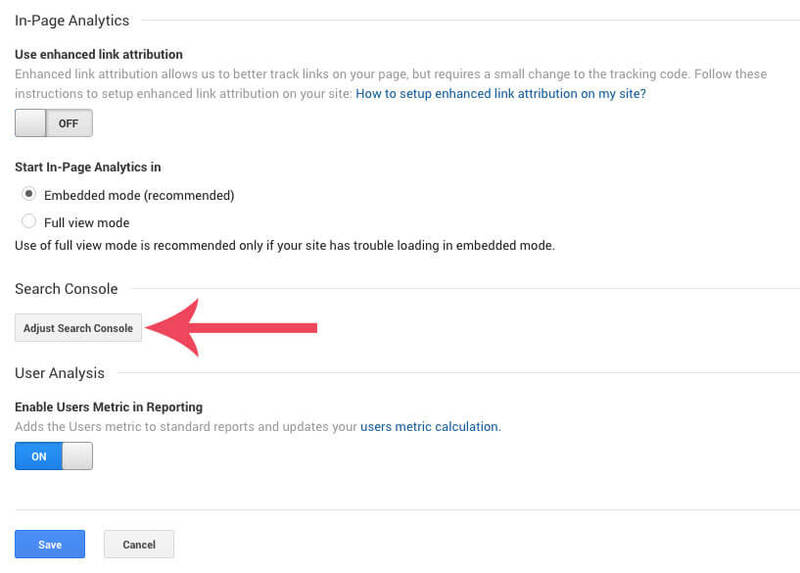 If you added Google Analytics tracking ID to your website using the Google Analytics for WordPress plugin by MonsterInsights (check out this tutorial on how to add Google Analytics to your website) then all you need to do is click verify and it will let you know that it has been verified. Click continue and you will be taken to the dashboard for that property. You do not need to adjust any settings at this time. To get back to the main page Click on Search Console in the upper left of the screen. The property you created will now be displayed. Next, you will repeat this process for a total of 4 times to add all the different variations for your website for http, https and with the www and without. By performing this search you will learn how google is indexing your site. For my website you can see that it is indexed by https://blogherway.com/ without the www in front. With this information you are going to go back to Search Console and set the preference for you site based on this result. Click on the first property for your website. Click on the cogwheel in the upper right and select Site Settings. Select your preferred domain based on how Google indexes your website and click SAVE. This setting should automatically be set for all of the other properties after you have saved it once. Just go through and verify with each property to make sure it is properly selected. If any one performs a search and types any of the URL variations for you website then Google still treats each of the searches the same to point them to your website. How are people finding your content? 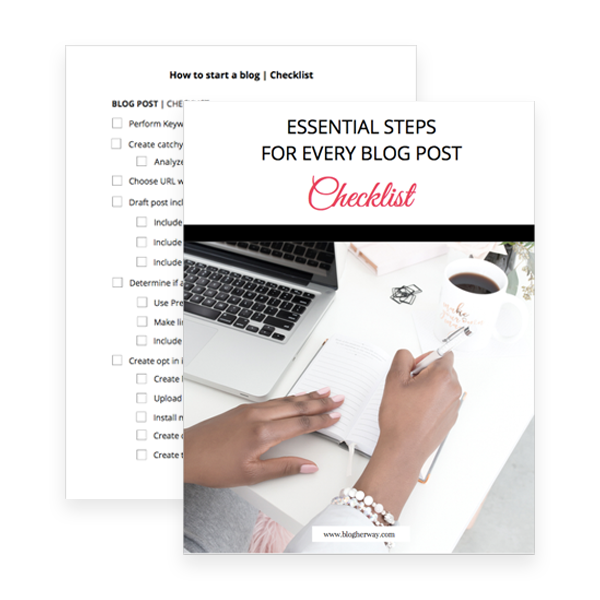 Learn why Google Search Console is important for your blog and how to learn more about your blog’s traffic. Next, you will want to connect your Google Search Console account with your Google Analytics. Log in to Google Analytics. 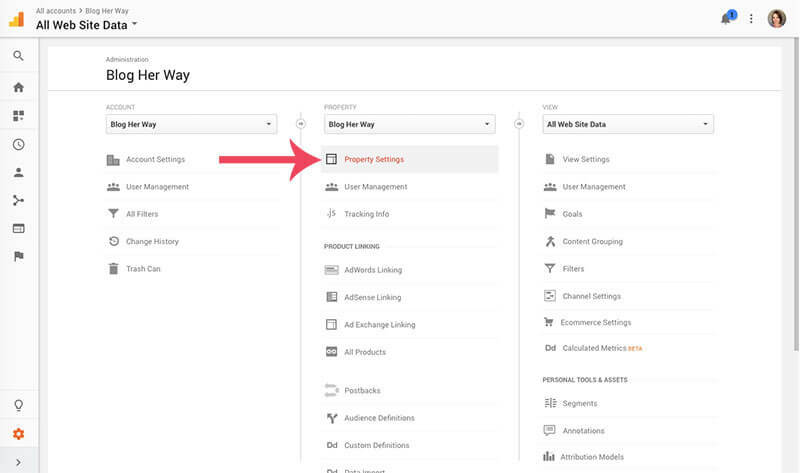 With the main dashboard make sure you have your property selected and then under the admin section select property settings. 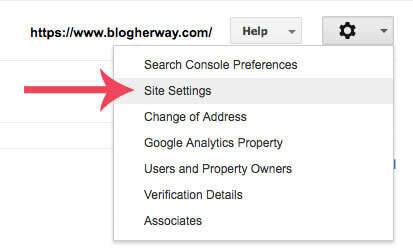 Once you are in property settings scroll down and select Adjust Search Console. Click to associate your Search Console account with your Google Analytics account. Click on the Add link. 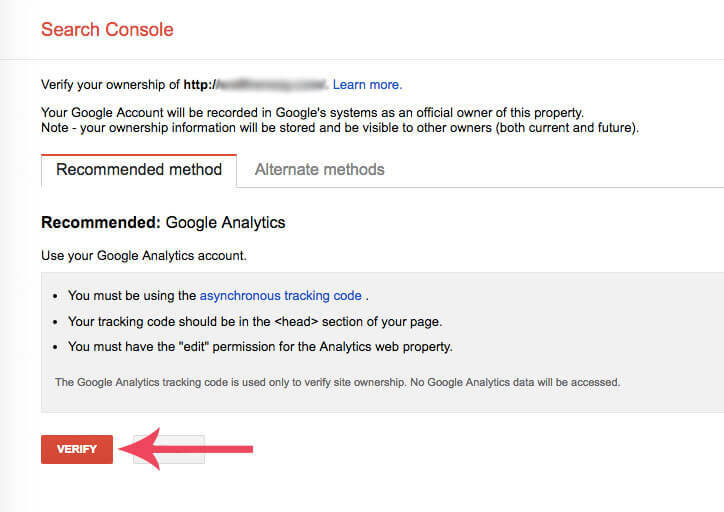 To enable Search Console data in Google Analytics select your site and then click SAVE. 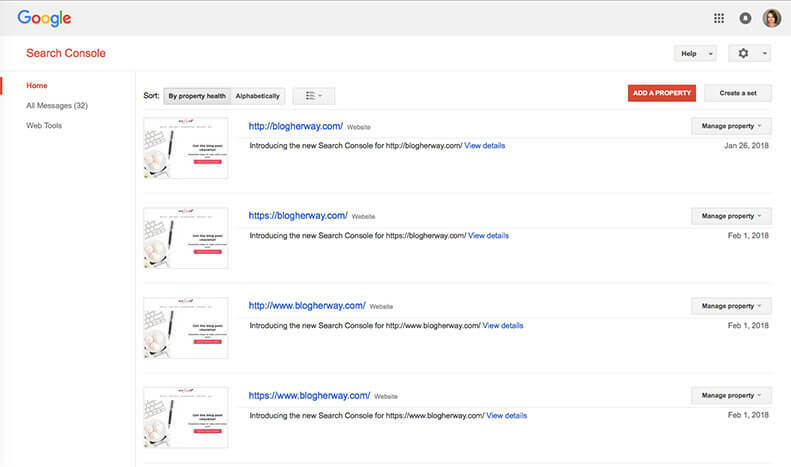 You will be prompted to add an association for your Search Console account. Click OK.
After you have connected your Search Console and Google Analytics account you will be able to access some of the features of Search Console directly in Google Analytics. To see this information go to Acquisition > Search Console. 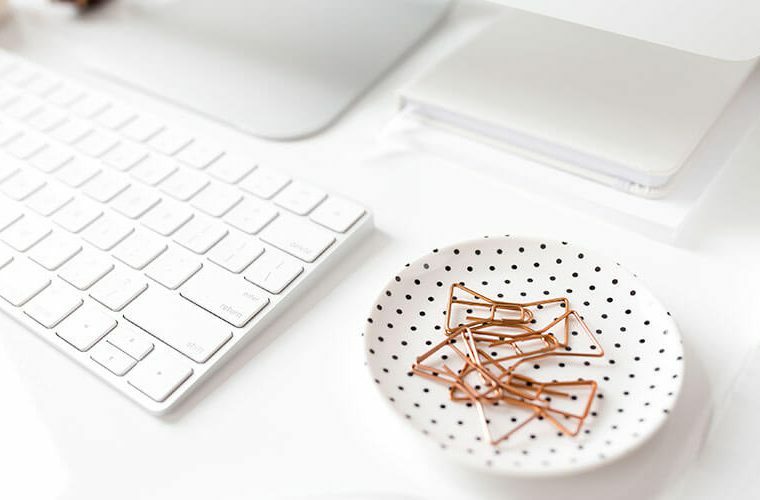 How to use these reports is beyond the scope of this tutorial, but I wanted to make sure you knew how to set up Google Search Console and connect it to your Google Analytics so you can start accessing these powerful tools! Great tutorial to help us set up Google Search Console. 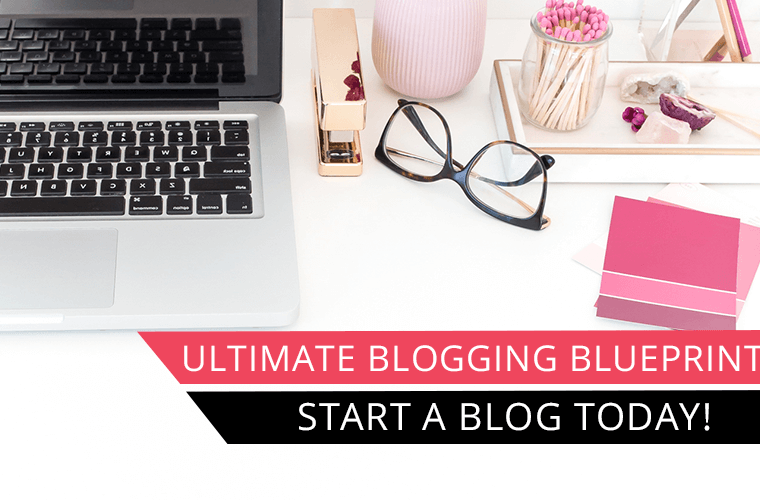 Most new bloggers don’t realize how important it is or what it is. While I do have my blog set up on it, I have to admit that I don’t keep an eye on it as often as I do my Google Analytics. I actually took the time to check it a few weeks ago and realized that my blog had a ton of crawl errors. So I had to spend half the morning fixing those errors. Now I try to make it a point to check it at the end of the month when I am checking my Google Analytics. Thanks for sharing this tutorial with us and I’ll be sure to pass it along to help others who are confused about it. Thanks Susan, I’m definitely still learning how to make the most of it. Google has some great free tools and half the battle is figuring out how to use them strategically.